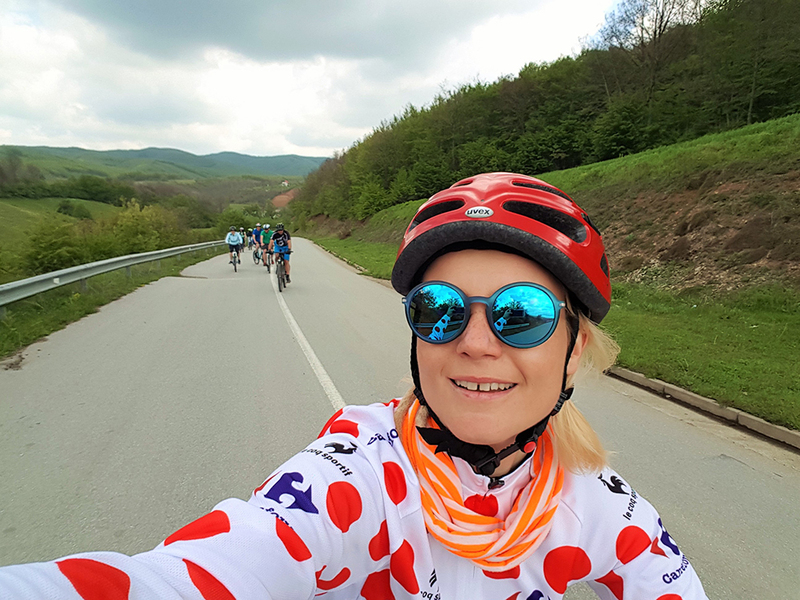 This trip give road cycling enthusiasts the chance to get on two wheels, away from the hustle and bustle of the city, and enjoy local atmosphere, colors, and landscape. This daytrip rolls through the village of Mramor, where we will visit a ‘Bear Sanctuary’. 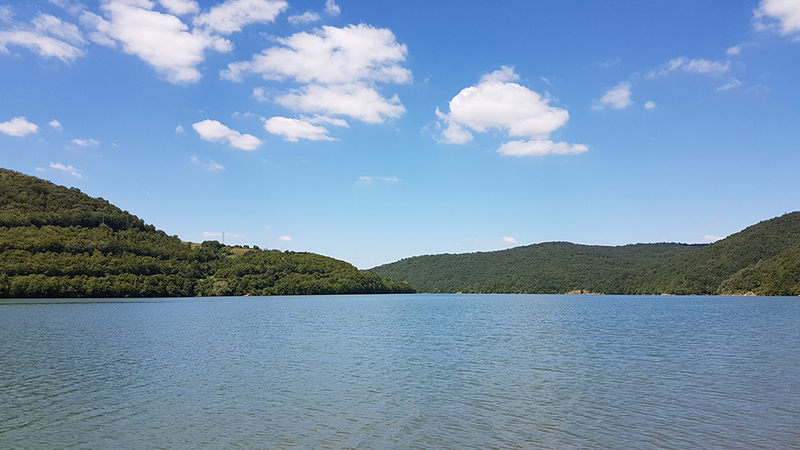 The highlight of the trip is our picnic at Badovci Lake, where local fishermen serve us their catches of the day and share their local rakija. 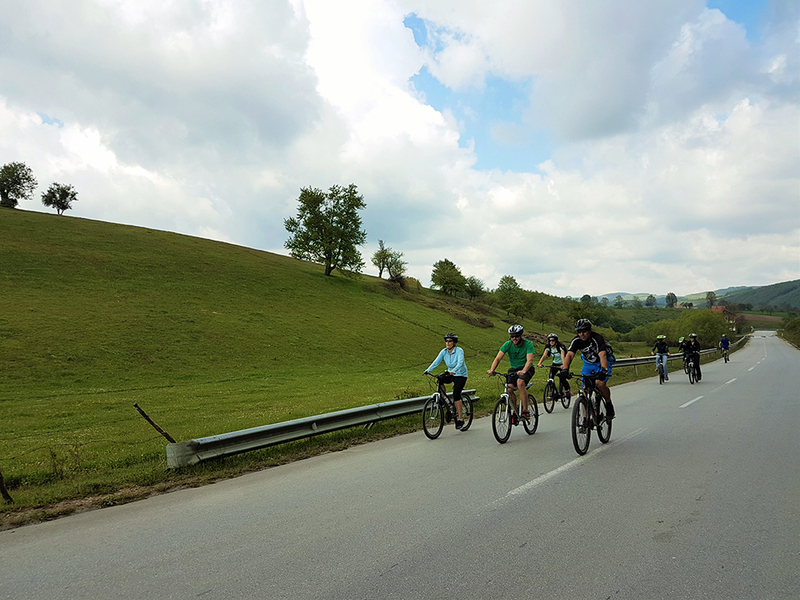 The roads are well paved and just 25 kilometers from Prishtina (a total distance of 50 km). The smooth and mostly flat route makes for easy riding with many photo-op possibilities. This area is known for its many different types of trees (Bungu, beech, hornbeam, ash, and maple), wild fruits, along with plenty of goats and sheep. 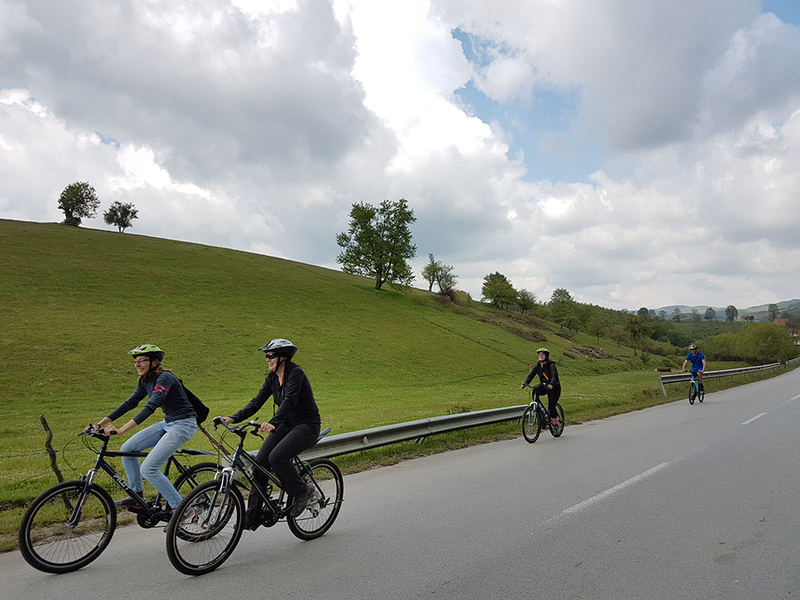 We start biking from Prishtina and continue through the villages Lukar, Grastice and Mramor. The entire route is on the road … surrounded by mountains and old houses. 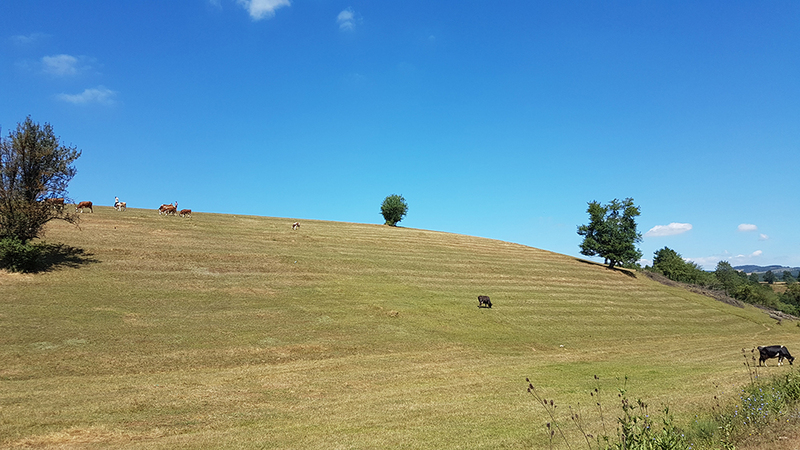 We will ride at a relaxed pace: 10-15 kilometers during the six-hour period. 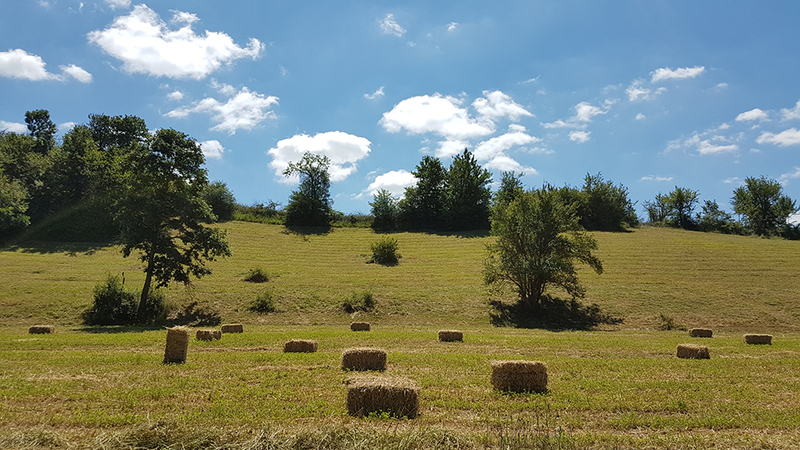 The trip allows you to really experience the region and it’s unique atmosphere. We will stop in Badovci lake city for coffee and then e continue back to Prishtina. Inculded: guide, bikes and helmets, picnic.